From the ground up, you build a quality project - whether that's a comfortable home for a growing family or a large urban hospital. 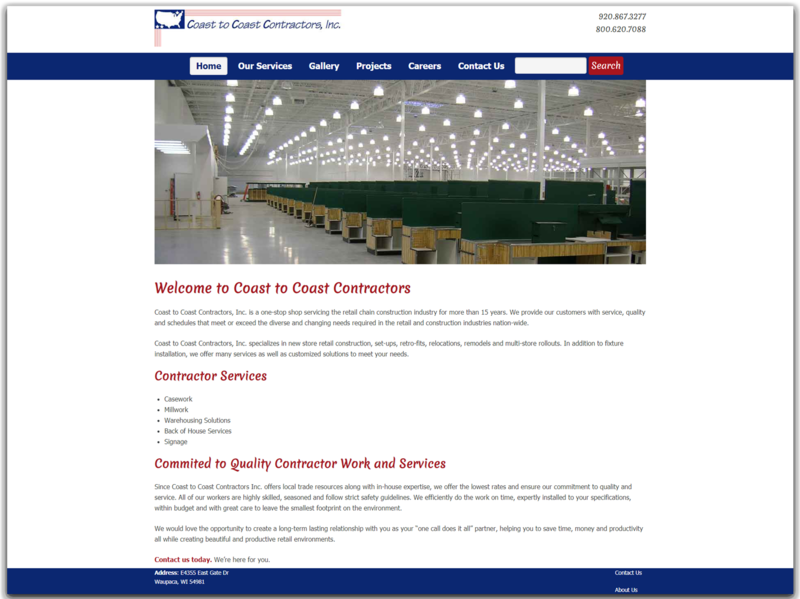 Your construction business needs a quality website design that shows your credibility and has the same professional craftsmanship as the projects you build. You want your website visitors to notice what you do best. 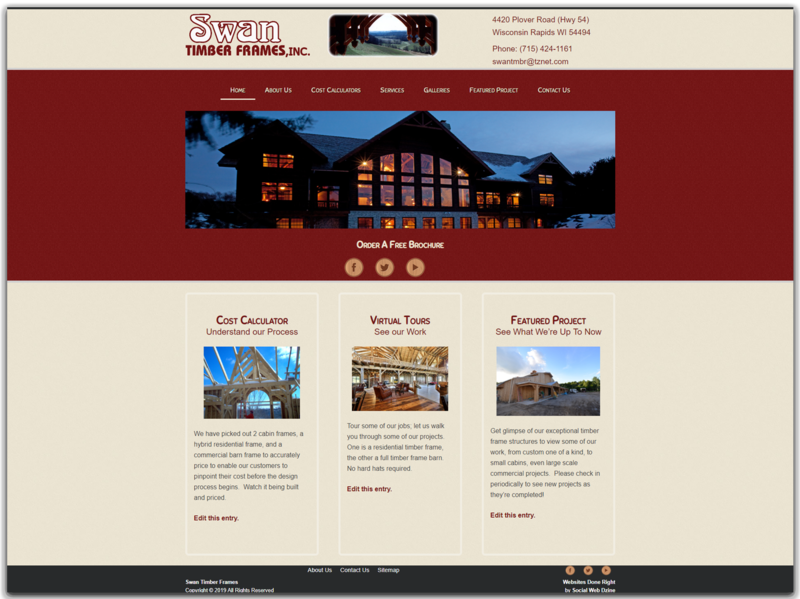 Your website should have a distraction free design. Animation, pictures, videos, or sound clips that play automatically can distract your website visitors from the information they need and even turn them away. Create a balance between the aesthetics and the information. Testimonials - website visitors look at the reviews left by other customers to gauge whether they want to work with a company or to keep looking. Tell them about you - an about page gives website visitors an inside look into your company and creates a familiar feeling. Share some basic information to give them an insight into the company and people they'll be working with. Due to the new website created by Nerd Free Marketing, the business is soaring! Another healthcare consortium has been obtained. New general construction workers have been hired with more new hires planned. Philippi Quality Construction has now moved into a outside office due to company growth. The website gets many great compliments. Pictures & Video - You'll reach a larger audience by adding photos of your previous projects. Uploading videos on YouTube and embedding those into your website is another excellent strategy. Services - create a page for every service you offer. Potential leads look for someone to build a hospital or a house, not a company that offers "services"
Contact info - be sure to make your contact info prominent throughout your website. Don't leave them guessing how to get in touch with you.